Now that SheDecides has moved house to IPPF, a new team is being hired to support the movement to keep on growing from strength to strength. Naisola Likimani has been hired to lead the new team, and starts just before global SheDecides Day on 2 March 2019 - exactly 2 years since she organised a powerful event in Kenya at the same time as the Brussels pledging conference that birthed the movement. With over 13 years experience in women’s and girls' rights, gender equality, and bodily autonomy, Naisola has worked in civil society, government and in diverse coalitions at different levels, strengthening social movements that promote equality, inclusion and accountability. She is a dynamic feminist from Kenya and an international policy and development expert. 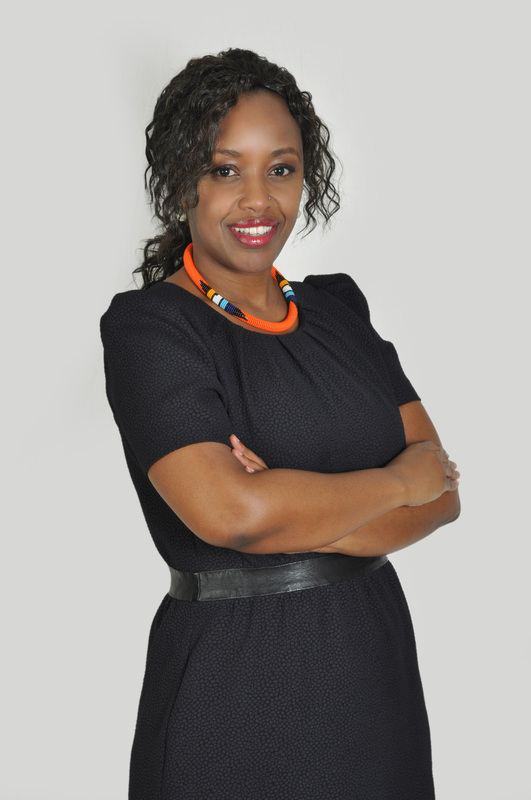 Her background includes senior leadership and management of complex programmes at pan-African and international organisations including the African Women's Development and Communication Network (FEMNET) and the Ipas Africa Alliance for Women’s Reproductive Health and Rights. In her most recent role, Naisola oversaw strategic partnerships with civil society at the Embassy of the Kingdom of the Netherlands in Kenya. “SheDecides is in such an exciting phase of growth. We are seeing local SheDecides movements taking off all over the world, and the number of governments asking to sign up and become Champions is growing rapidly. All over the world, progressive governments, young leaders, and bold community actors from many sectors are coming together under the banner of SheDecides. I am delighted to welcome Naisola to lead the support team as we move into a new, exciting stage of development. She impressed the panel with her passionate activism, and deep experience, supporting a wide-range of feminist movements, as well as working with and for governments and community actors. She brings vibrant energy to kick start this new phase of the global movement and we are all excited to work with her. On behalf of the Champions I welcome her to this role - and a huge shout out to Rebekka van Roemburg and Robin Gorna, and all of the team members who have worked with them through this incredible scale up and start up phase. We are thrilled that they will continue to support the movement through this second global SheDecides Day. After that we are all excited to have Naisola's new leadership to build on their incredible work and take us forward to a New Normal, where SheDecides, Without Question".